Since it's been months since I last posted a collective haul, I did not really track all the stuff I'm getting and receiving anymore. I really tried hard to recall what I received and I know most of it were these items. I'm sharing it with you now and I know it will be a (little) lot to share. This is my last order from Sample Room using my VIP points. I think being enrolled on their VIP program for 2 months has it's ups and downs. You're lucky if you have new items to purchase and unlucky if they don't have new product display. In my case, I can say I'm really blessed as I made the most out of my VIP membership during that time. I got 7 lip balms and I gave away one to my co-teacher. 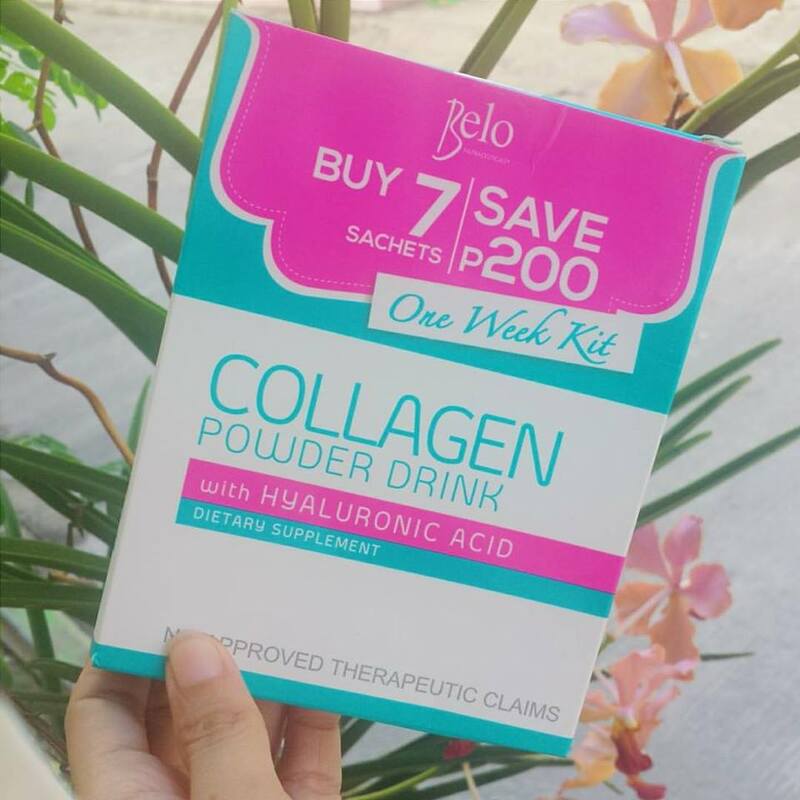 I joined Belo in regramming their promo on IG and I won this powder drink. Ended up giving this to my sister because I don't want to risk drinking it because of my pregnancy. 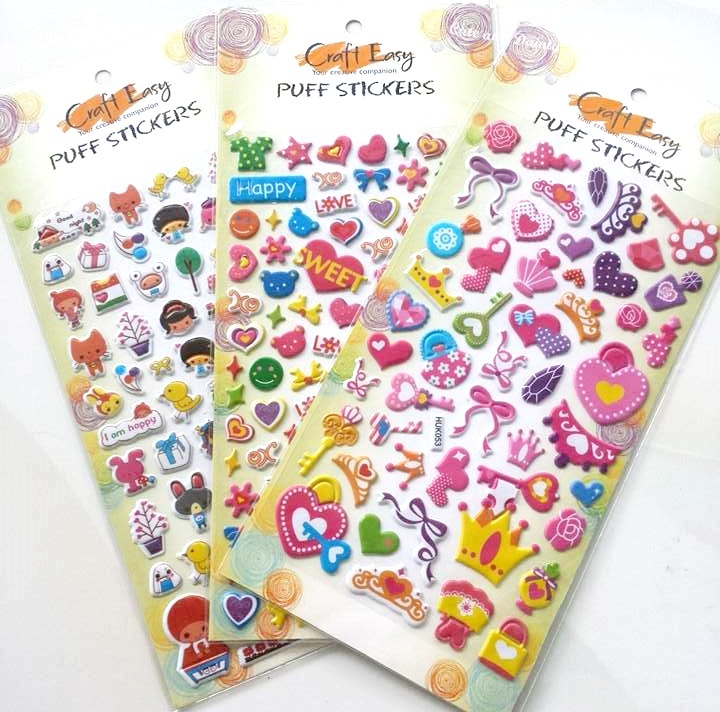 I'm little by little going into the planner obsession right now and I have this addiction with stickers. Haha. Since these were so cute, I got myself three of them. 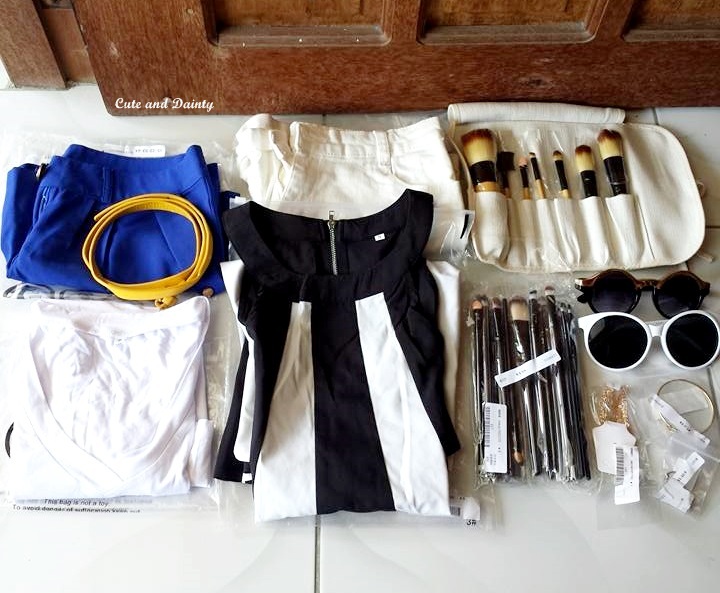 This is my last order from Romwe.com. My partnership with them for the last 3 years ended and I'm very thankful that I got a lot of stuff from this online shop. I've been skipping shopping for clothes because I know I have GCs and credits at Romwe but recently, I used my remaining $100 credit to purchase all of these loot. Thank you so much Romwe for the three years of love and hate relationship! My sister-in-law gave this to me before she went back to Sydney. She was also the one who sponsored my jewelry for the wedding. Thanks Jeu! My sister's friend went to South Korea and she asked her if it's okay to buy us some products. This is a mix of some items from Korea and some of the stores here though. My points are back to regular and I only chanced to get some few small items. I wish to renew my VIP membership soon! I actually didn't expect this to arrive anymore because it has been so long since I signed up for this and I thought it was all just a hoax. Still thanks BDJ. Althea contacted me when they first launch here in the country. They gave me some credits to use to shop on their site. I immediately fell in love with their shop because it's super affordable and the products will be sent to you straight from Korea. 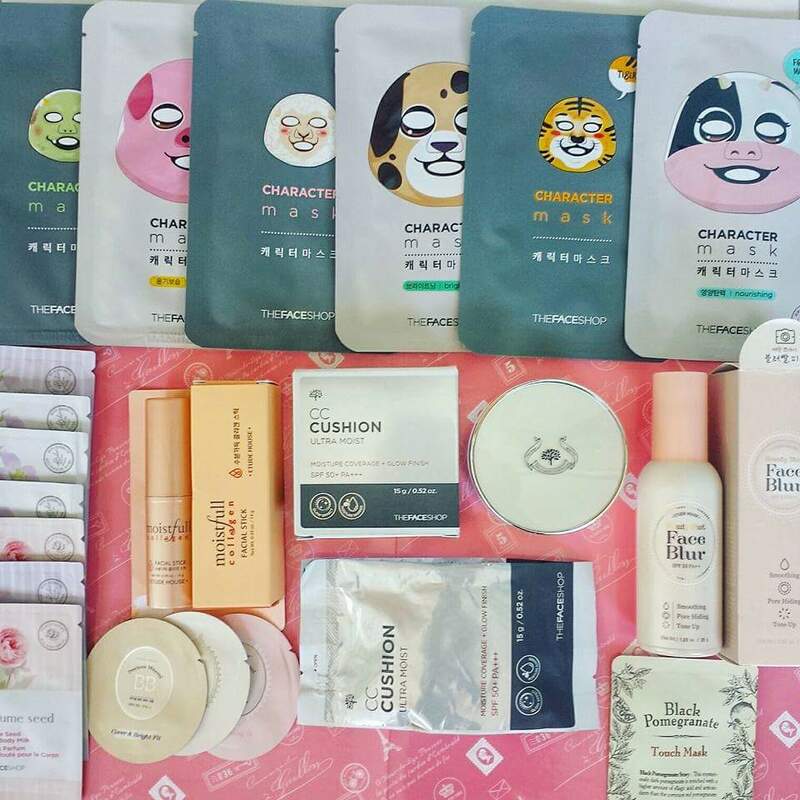 It's my new go-to-shop for Korean products! My first set of Happy Skin lippies to try. I was so happy I finally got the chance to purchase this online. And with a big discount too! Finally got a nail polish which is safe for preggy moms like me. I will be using this soon before another school year starts. 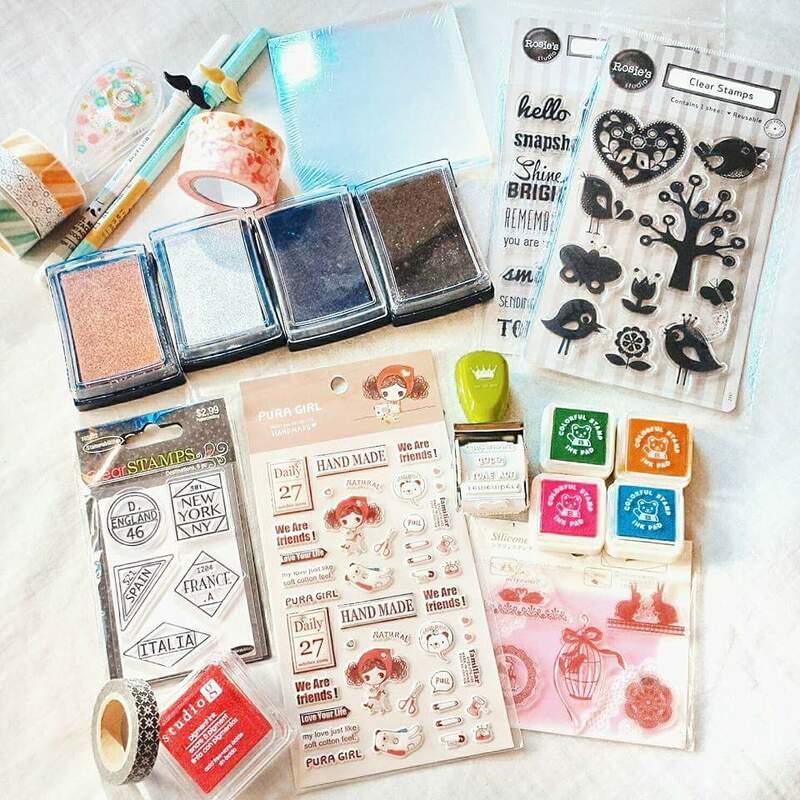 I've been hooked with planning recently and I purchased a lot of planner essentials at different stores. I didn't know planning would really be therapeutic for me. 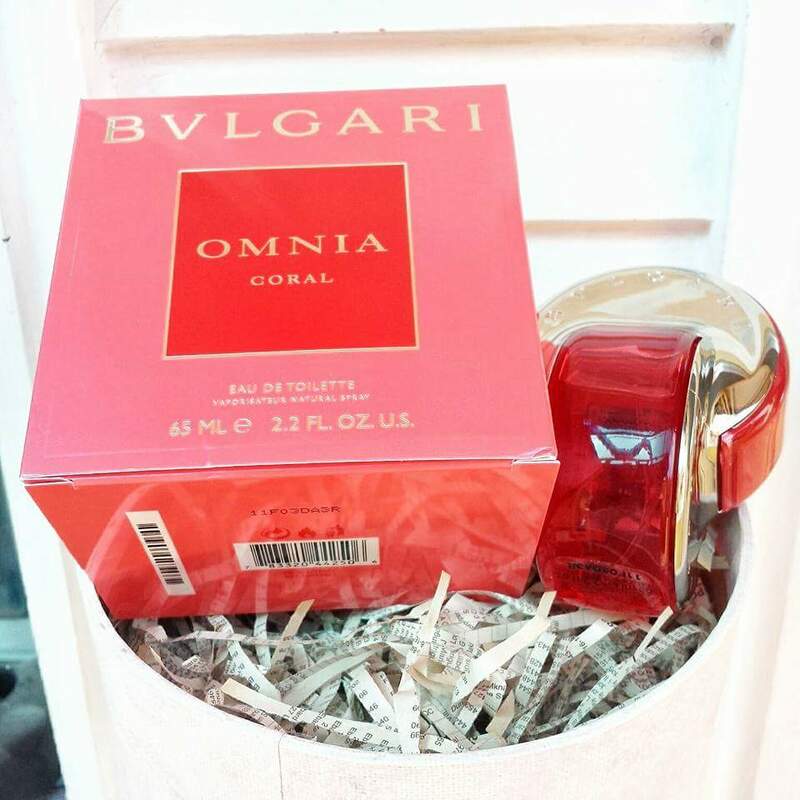 I was so happy that Caronia never fails to surprise me. 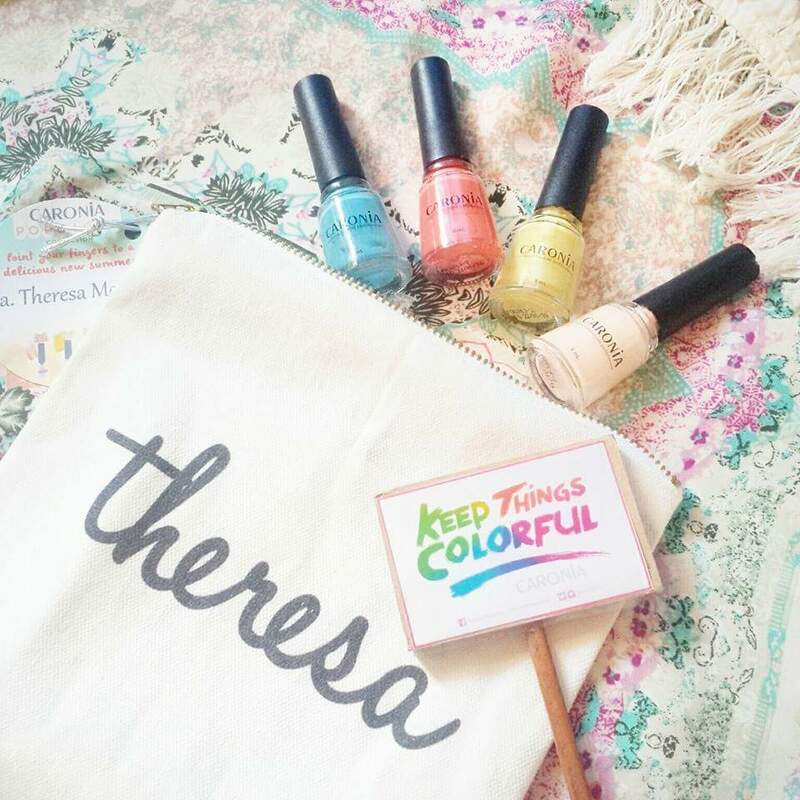 I shared before that I was one of their blogger partners and they keep on sending me nail polishes. 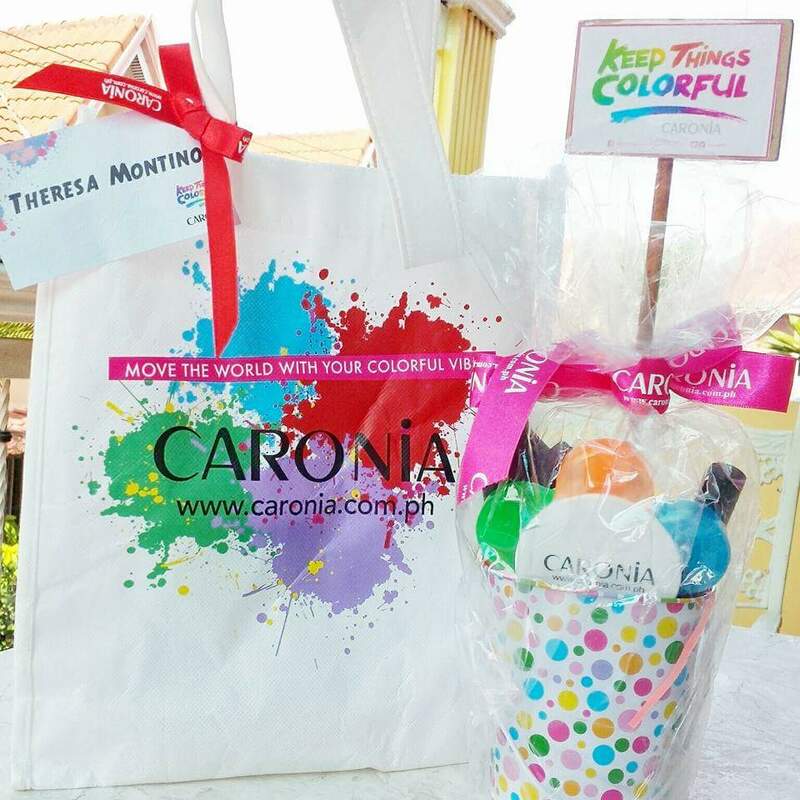 Thanks Caronia! You probably know why I needed this now! Insert photo of a *preggy mom* here. I am just being extra careful on what I put on my skin. 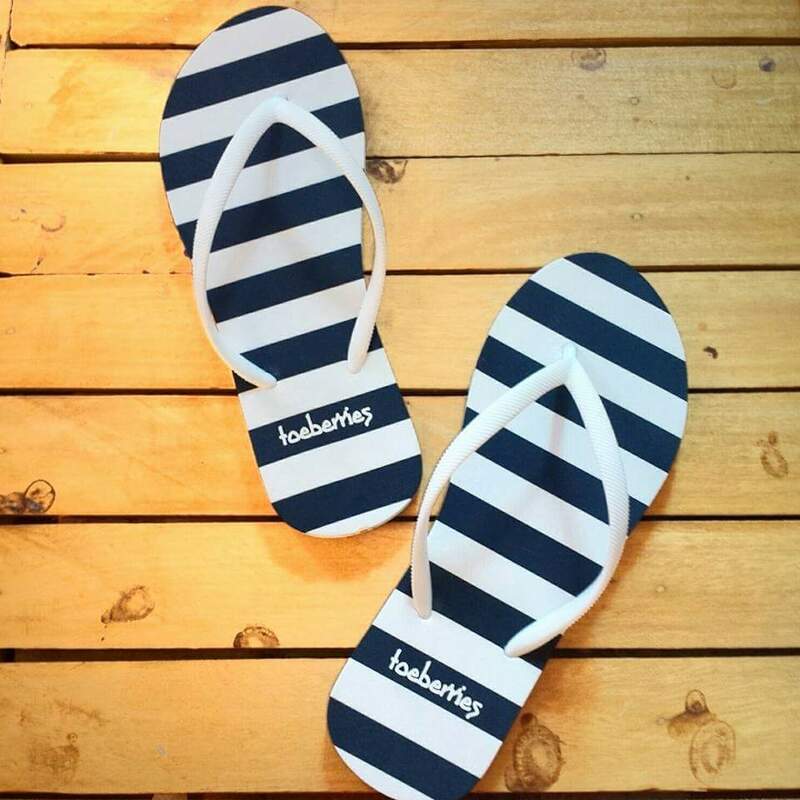 Perfect flipflops for summer and everyday grind. 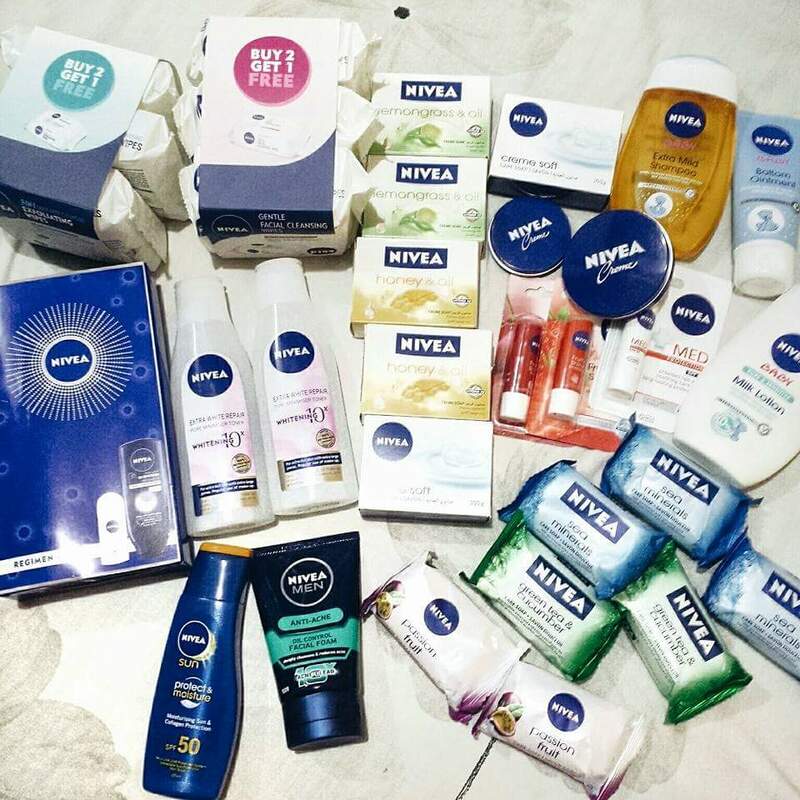 When Nivea had a sale around April this year, I bought a lot! I also added some baby essentials now and I just can't help it that's why I still had to buy for the second time. 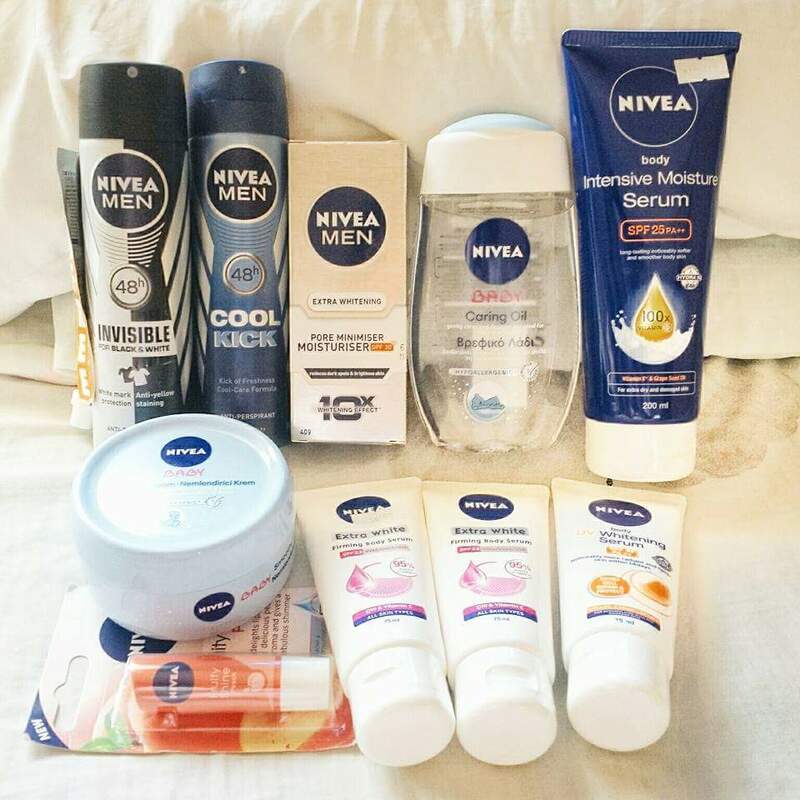 This, and a lot more for the second batch of my Nivea haul. SALE is my weakness! 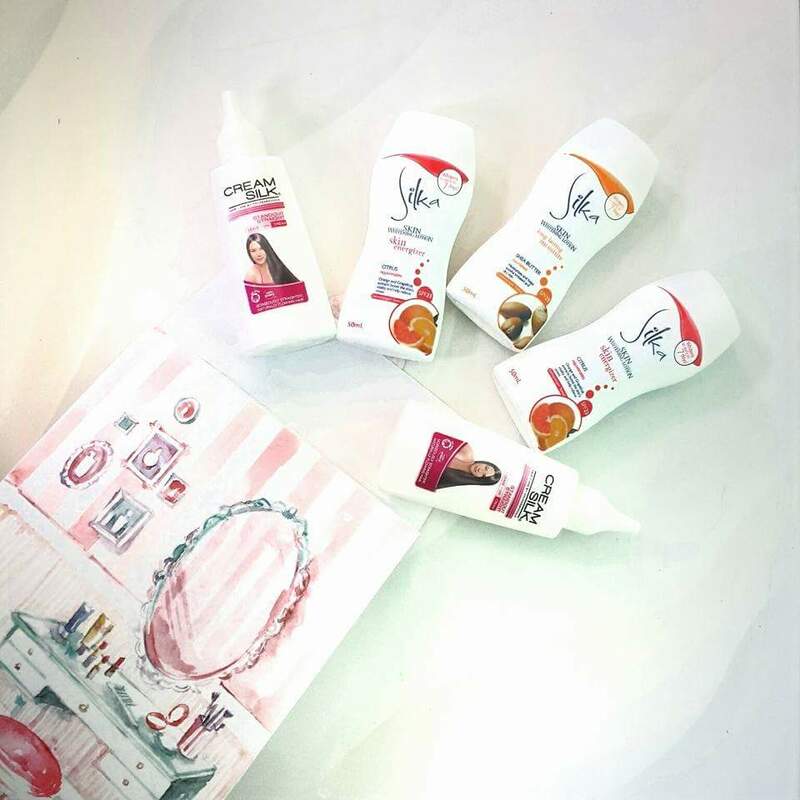 Belo Baby launched their newest baby product line and I need to grab some for baby soon! Thanks to my blogger friend Armela who gave this. I've been exposing myself to Mommy blogs and articles now and I saw that Mommy Mundo has this box featured on their site. 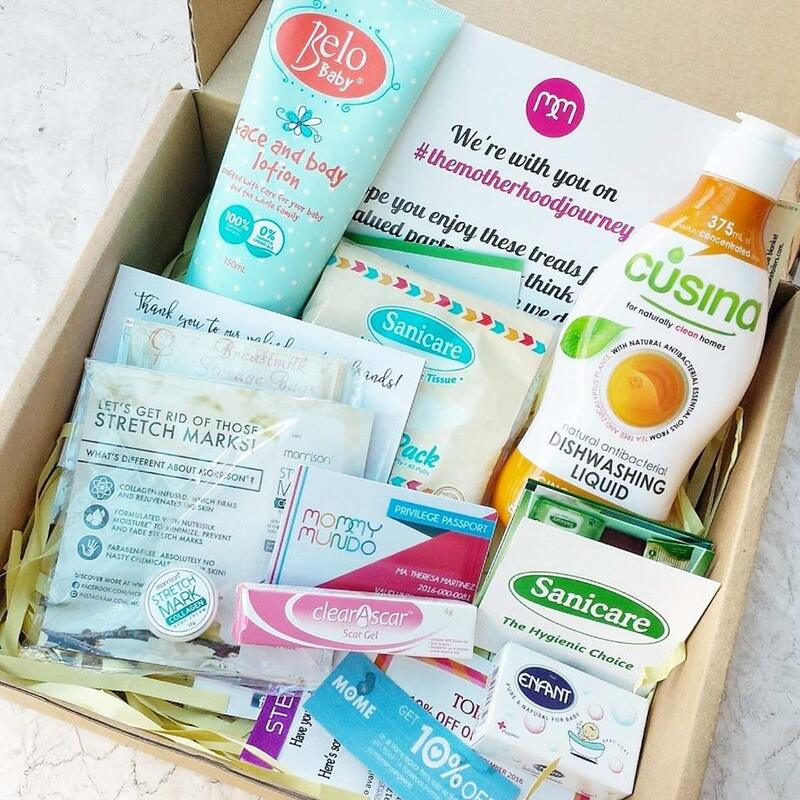 Once you become a member, you'll receive a box specifically on what stage you belong to motherhood. I'm excited to use the contents and to review all mommy products soon! I won on their recent giveaway on Facebook and received tons of products from them. I paid for the shipping of these items though. Yep, you read that right. 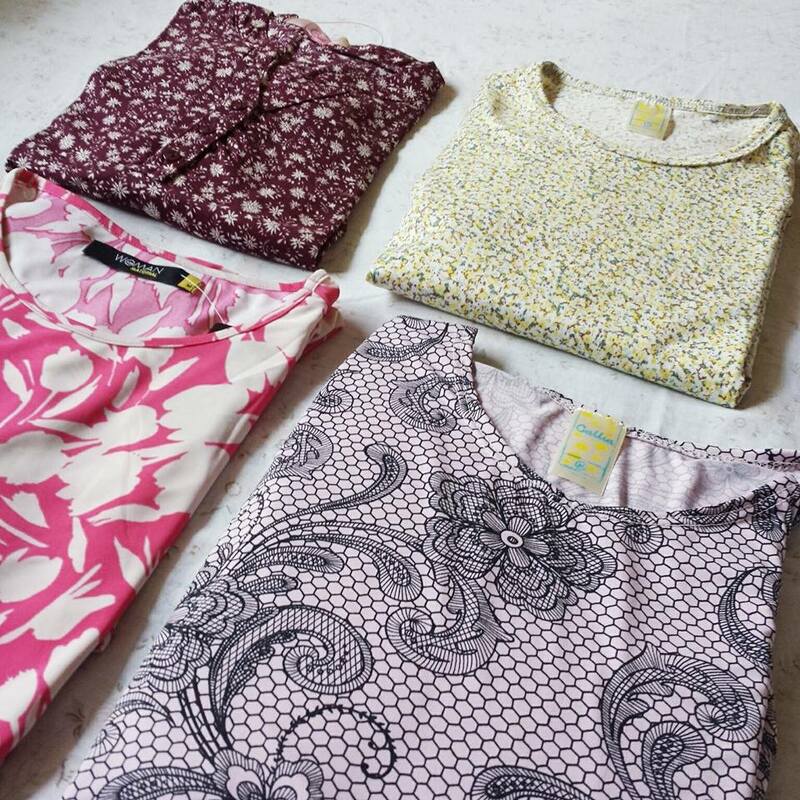 Got myself some few dresses because my belly's getting bigger. My body is still the same though but I gained more because of my precious little one. 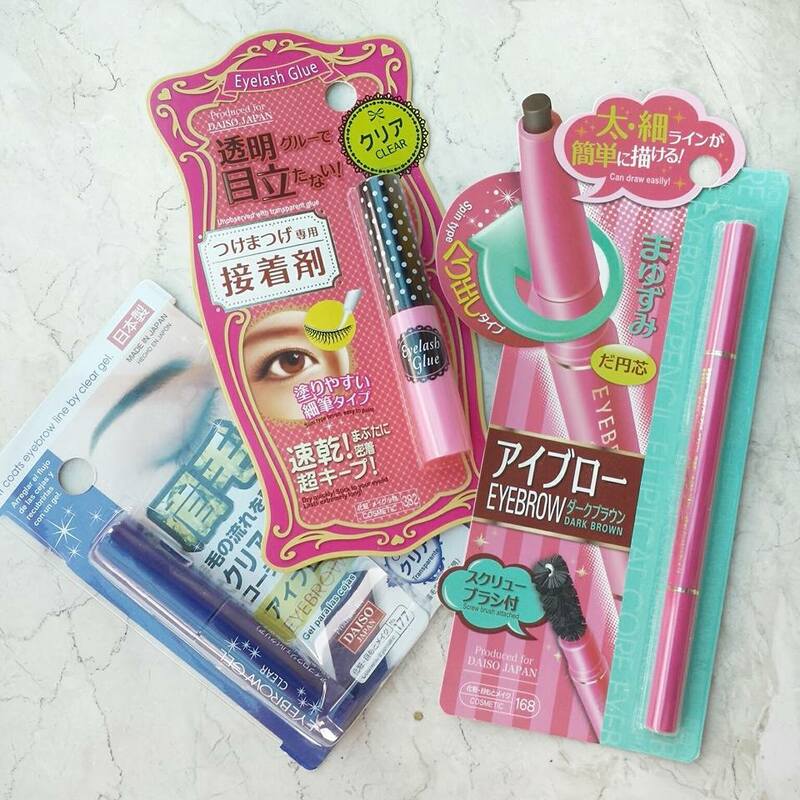 Bought some few stuff from Daiso when I last visited them and everything was beauty-related. 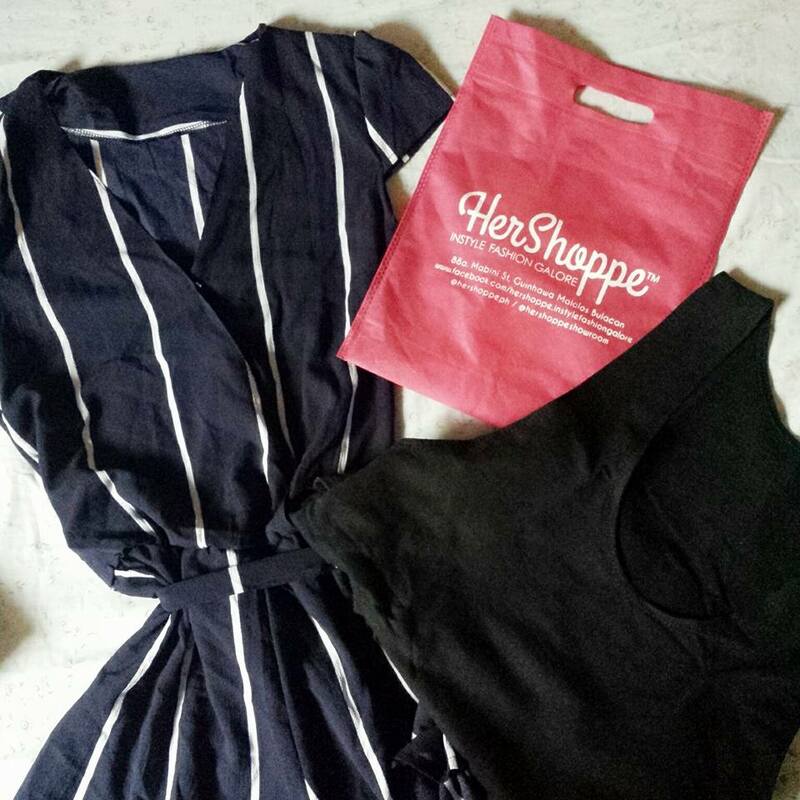 I attended the soft opening of Hershoppe here in San Fernando which I blogged few days ago and got these items as a treat! 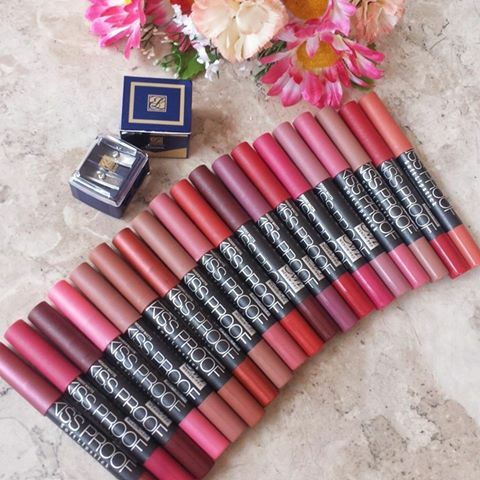 I bought 15 Kissproof lippies and Miss Suzanne of Suzanne's Emporium completed the whole 19 shades for me to review. Thanks for the freebies sis! Honestly, I received and bought more items than this but can't remember the others. It's been so long since I've been on hiatus because of everything that happened in my life but I'm trying to get back on track now. I hope I can bring my blog stats again and promise to blog one or twice weekly now that have a lot to review. It will be busier now that a new school year is back and I will be giving birth soon but nonetheless, I'll surely be back to blogging and sharing more now that I'm a soon-to-be-mom! Naipon na yan sis kaya super dami Hahaha. 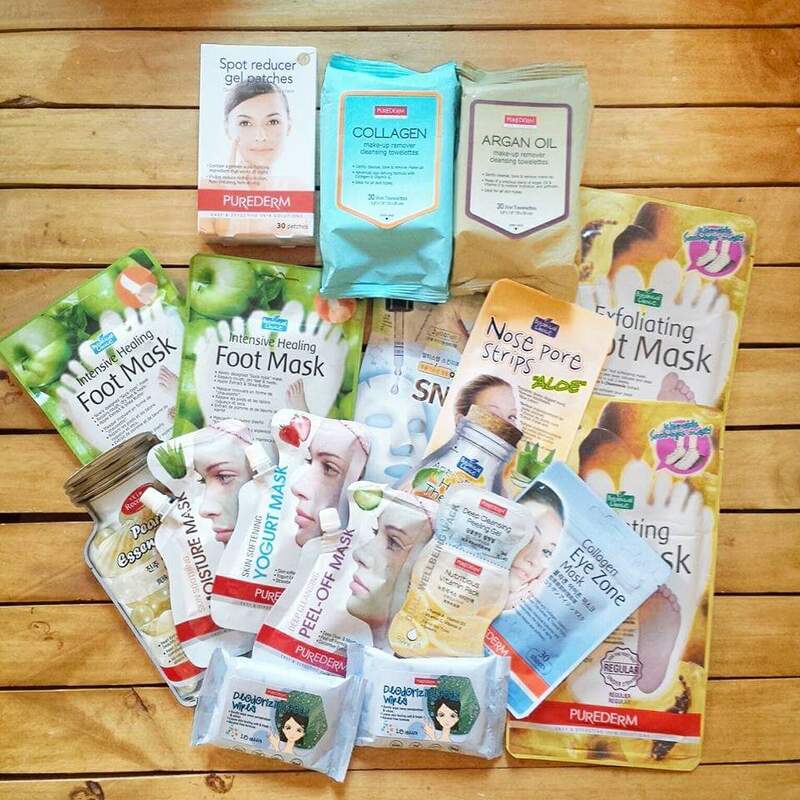 Tambak tuloy products to review ko! Thanks sis. I'm currently on the process of reviewing the Kissproof. Everyday, I'm trying on a different shade so that I can review it properly once I'm done with the whole day experience. hahaha my female friends will really enjoy your post haha.. i better share it with them.. im kinda not that much into these but im sure theyll be interested. hehe God bless! Love Burt's Bees so much! Some products will be reviewed after I give birth since I'm afraid to use them now. wow that is a lot of stuff. Congratulations on winning some! Thanks Been really lucky this year with so much sponsors. Always admired your collective haul. i have intense buyers remorse that makes me feel guilty when I buy things. Haha. But then, congratulations on winning! not everything has to be bought. I didn't bought much from these loot because I'm saving for my baby soon! Though I must say that I still feel the urge to buy even if I really want to save. I feel that this is the last few months that I can reward myself before I have my baby. If I can give her all the world, I will. First off congrats on your baby! Your collective haul is massive! 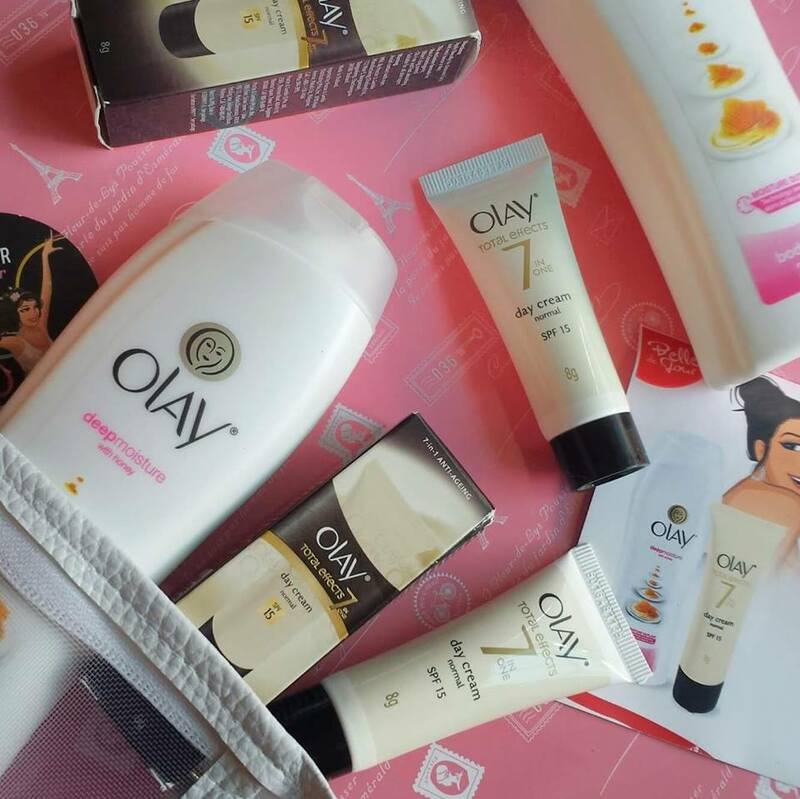 Olay, Burt's Bees, and Belo Baby are great products! Thanks! I really ordered the Belo Baby for my first born. Hopefully she'll like it. That's a lot of stuff. I love it. Congrats on your pregnancy. I am pregnant too. I'm on my 35th week. Congratulations on your wedding and God bless on your pregnancy! Exciting year ahead for you! Your haul is extensive! I can't imagine where to put all those stuff. They're nice! I need to finish all my backlogs and Burt's Bees review will be up soon! Lovin' all your hauls! 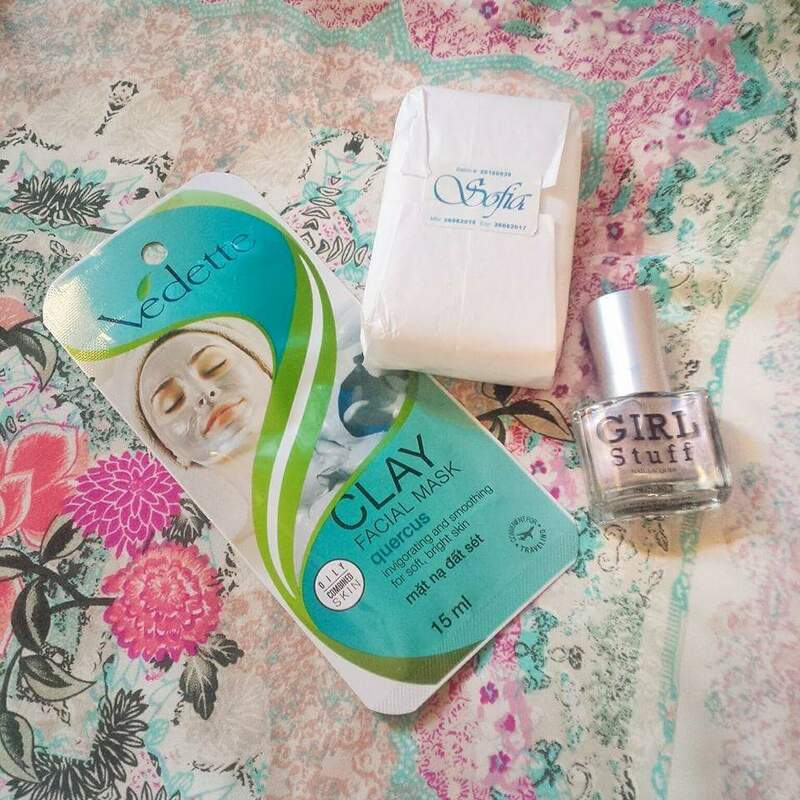 Korean Products Beauty Haul, Althea and Menow Kissproof are my faves!!! Any beauty haul is a fave of mine. Sad I just can't review most of them thoroughly because I'm still pregnant and I'm careful with the products that I'm using. So many stuff to use. :) I received Belo Baby products yesterday and I hope my son will like it. Have a safe pregnancy and delivery. Thanks sis. I like Belo Baby and since it's safe for babies, I'm getting more! Woah that's a lot of stuff! Glad to find a fellow planner sister. :) I haven't made a lot of planning hauls recently though because I'm trying to save for baby stuff. Nice loot you got here Therese! 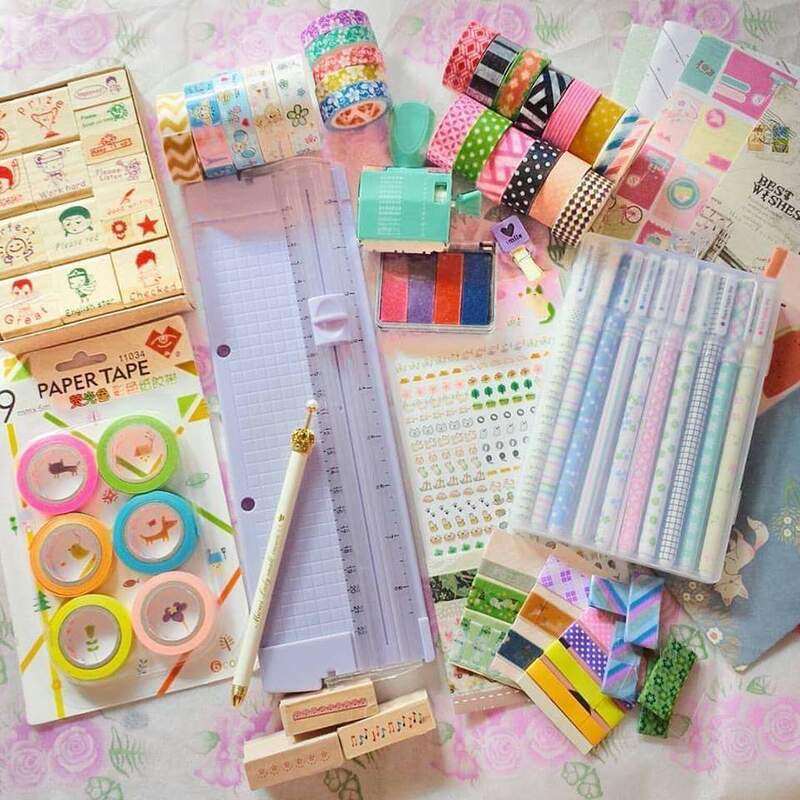 Where did you get the planner essentials haul by the way? Thanks! I got them from different stores online and offline. 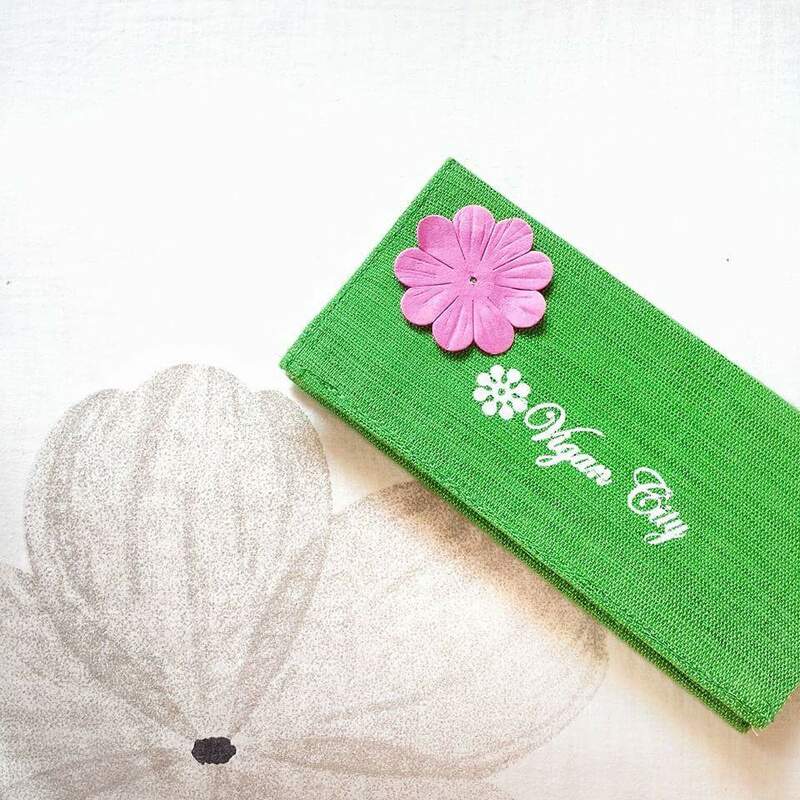 You can check @crafts_corner_hauz, Daiso, NBS and Japan Home Center. I mostly buy my planner stuff from them. I love hauls! I do have all 19 of the kiss proof shades, but it doesn't dwell prettily with my chapped lips. I ended up giving them away to my friends. Yup. There are some that are nice and some aren't. What I did is that I used different shades everyday so I would know what works pretty well for me. Wow! What a huge haul! 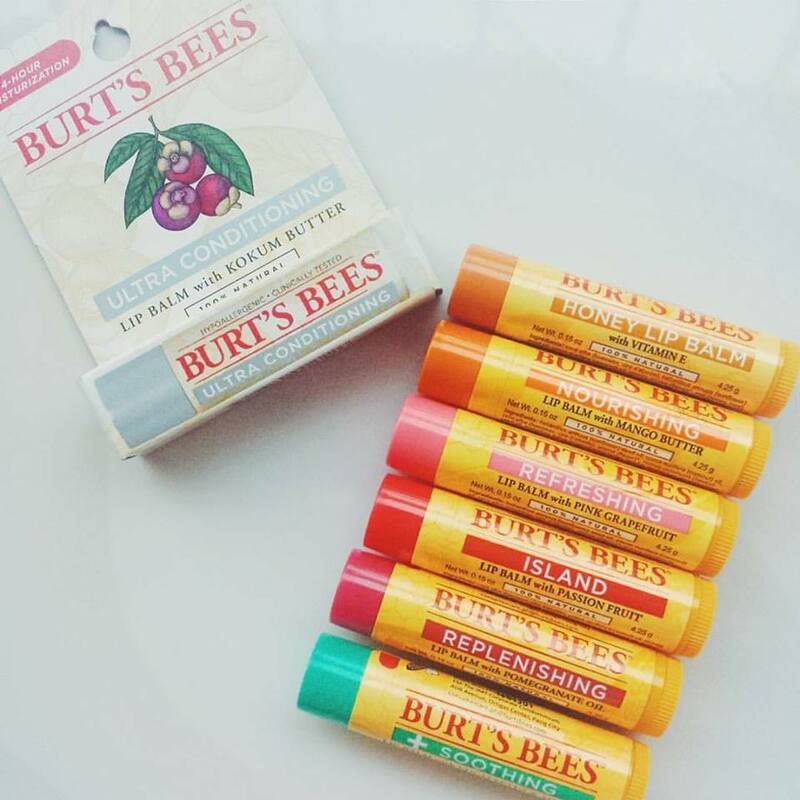 Looking forward to your Burt's Bees review! Will soon blog them. I have a lot of pending posts to review. Most of my products to review I still didn't use because I'm currently preggo and I'm careful with what I use on my body. Yup, I'm trying to but I sent them an email and didn't got any response yet. I want to join MBP so I could learn more on being a first time mom. Thanks sis! Send me an email sis, dncartagena@gmail.com so I can send them a msg. Sometimes super busy ng admin, kaya siguro di nakareply sayo. I hope you're my co-worker or neighbor. I sometimes do not know how to keep them. Haha. Thanks sis. Will update on my motherhood journey soon! Congratulations! Life can get really hectic. Enjoy your pregnancy and your October Haul. That's a lot of items, I'm sure you had a lot of fun trying them out! I really like the lipsticks especially the kiss proof ones! Yes I did but some I haven't tried tho. I am currently pregnant and been skipping on a lot of product because of the ingredients. Hopefully I can resume soon!